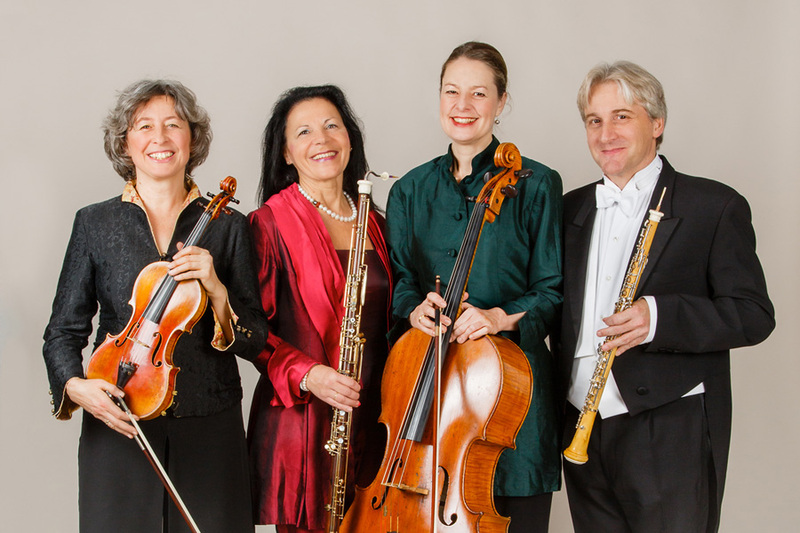 The musicians of the Aulos Quartet engage the oboe, violin, tenor oboe and violoncello in a dialogue, thus creating a homogeneous, cohesive ensemble that is able to interpret great masterpieces of all styles and periods. 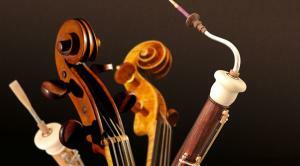 This is an innovation in chamber music, which is closely linked with the rediscovery of the tenor oboe. 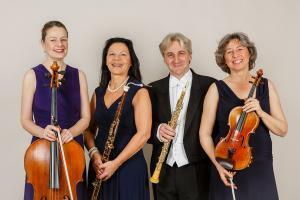 Having all but fallen into obscurity in the 19th century, thanks to the Aulos Quartet's renewed interest in this fascinating instrument and with the help of leading instrument-makers, the tenor oboe has now been adapted to today's dimensions and the requirements of contemporary chamber musicians. The Aulos Quartet's repertoire includes works ranging from the Baroque, Classical and Romantic periods to the present day. The ensemble's unique sound combination continuously inspires composers to create new works. 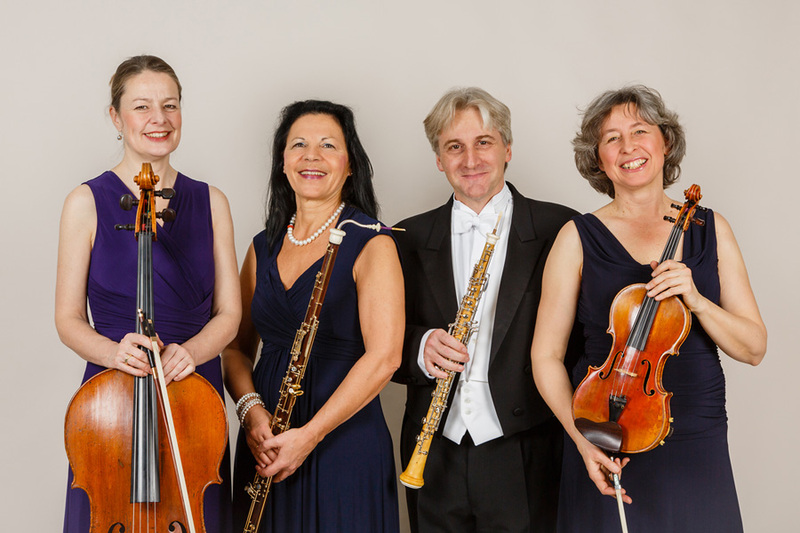 Established in 2000, the Aulos Quartet (formerly known as the Zurich Oboe Quartet) has attracted international attention with its performances in Europe and the United States.